Задача: Garry Hitchens wanted to set up a film club in his local village of Polgooth, Cornwall and needed a cost effective projector that would be suitable for screenings in the large village hall as well as occasional use at home. 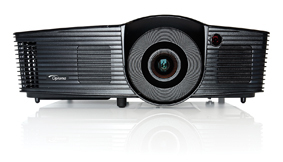 Решение: Having seen lots of positive Amazon reviews, Garry bought a HD141X. Although designed predominantly for domestic use, the 3,000 ANSI lumen brightness and high resolution of the HD141X made it perfect for the film club. Результаты: The image size was almost 150" and, even when getting up very close to the projected image, the image was perfect. 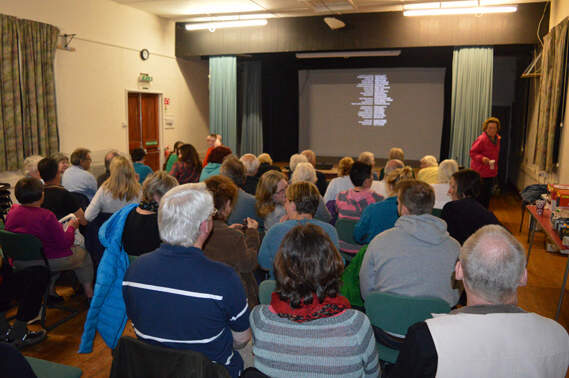 The first film evening was a great success. 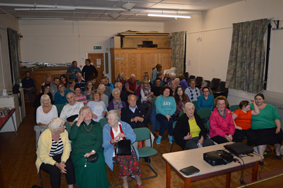 Forty seven people attended and thoroughly enjoyed the film.